Music Hall Bridge To Close, Will It Reopen? 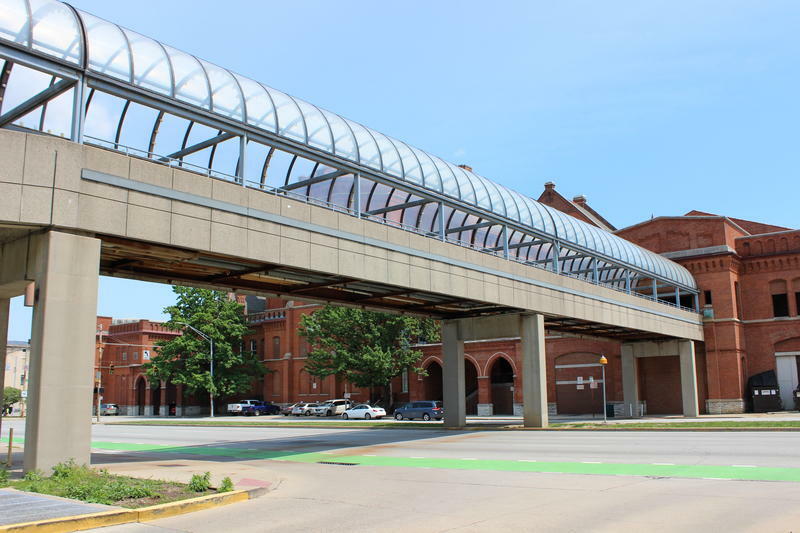 Cincinnati officials say with the upcoming renovations at Music Hall, the pedestrian bridge between that building and the Town Center Garage will also be closing. 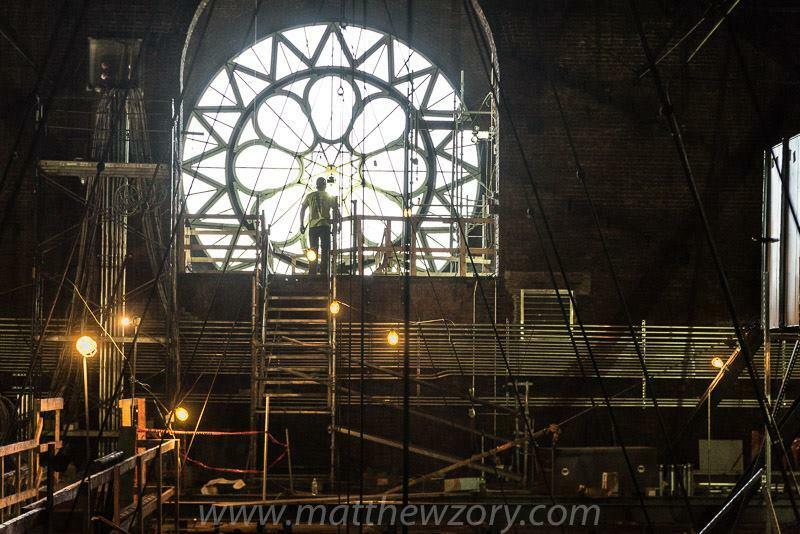 It is likely not an issue for now since the Music Hall work makes the span unusable anyway. But the bridge's future is a little less clear. 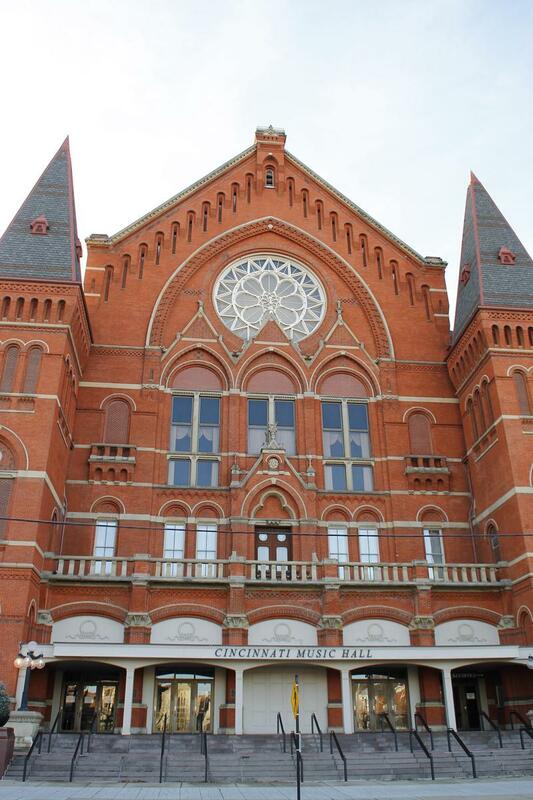 Cincinnati Mayor John Cranley announced Wednesday he is appointing former Mayor Roxanne Qualls to the Music Hall Revitalization Company board. Cranley said he approached Qualls about the idea and the two discussed the appointment during lunch Tuesday. More than a thousand people, most of them in favor of putting a sales tax increase on the ballot, turned out at the first of two public hearings on the issue. The money would be used to renovate the crumbling Union Terminal and pay for upgrades at Music Hall. There was passion on both sides of the issue during the three hour meeting at the Sharonville Convention Center. Most agreed the icons should be preserved, but who would and how to pay for it was in question. 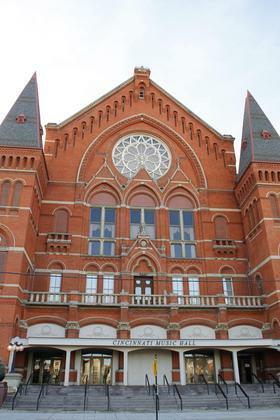 If the group "Save our Icons" has its way, Hamilton County residents will be able to cast a ballot in November on a proposed 9-year 0.25% sales tax to pay for renovation of Music Hall and Union Terminal. It would raise the county sales tax to 7%. The Cultural Facilities Task Force recommended the tax to fund the renovations estimated to be $331 million. Private money is also being raised. Hamilton County Commissioners have until August 6 to put the issue before voters.